With Windows Server 2012 R2 preview, Windows 8.1 preview, SQL Server 2014 and System Center 2012 R2 preview Microsoft announced at TechEd Europe 2013 big updates of there current server, client and management software and continues there cloud vision. 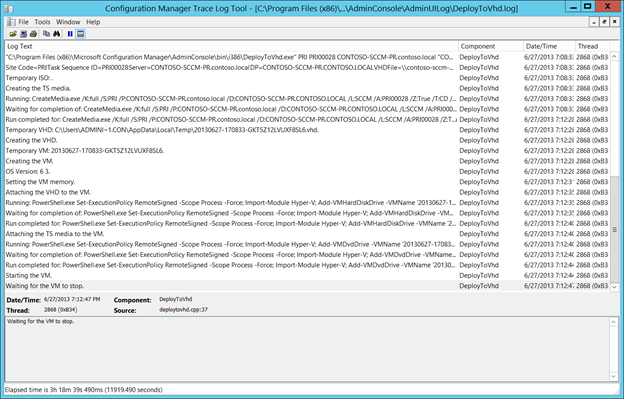 So on with Configuration Manager 2012 R2 – which includes many new features and product improvements. One of my favorites is creating VHD’s! 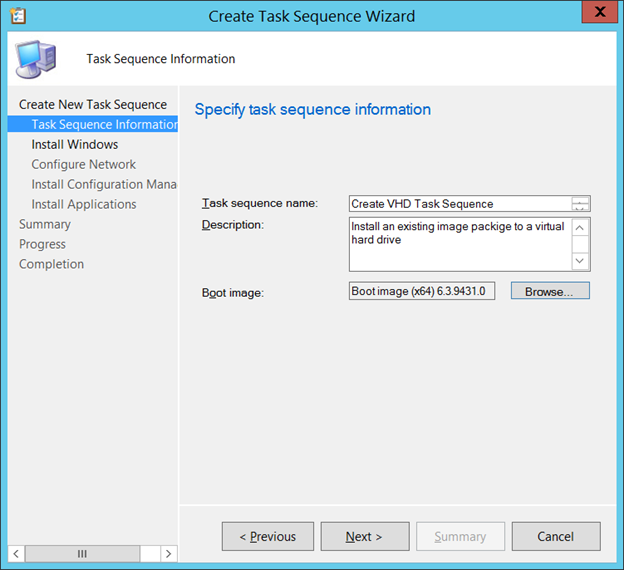 Running your task sequences directly into a VHD. No need to capture your images – just straight into the system..that’s make sense. Hyper-V – You have to makes sure your console is installed on a machine where Hyper-V role is enabled, otherwise the option remains greyed-out in your console. 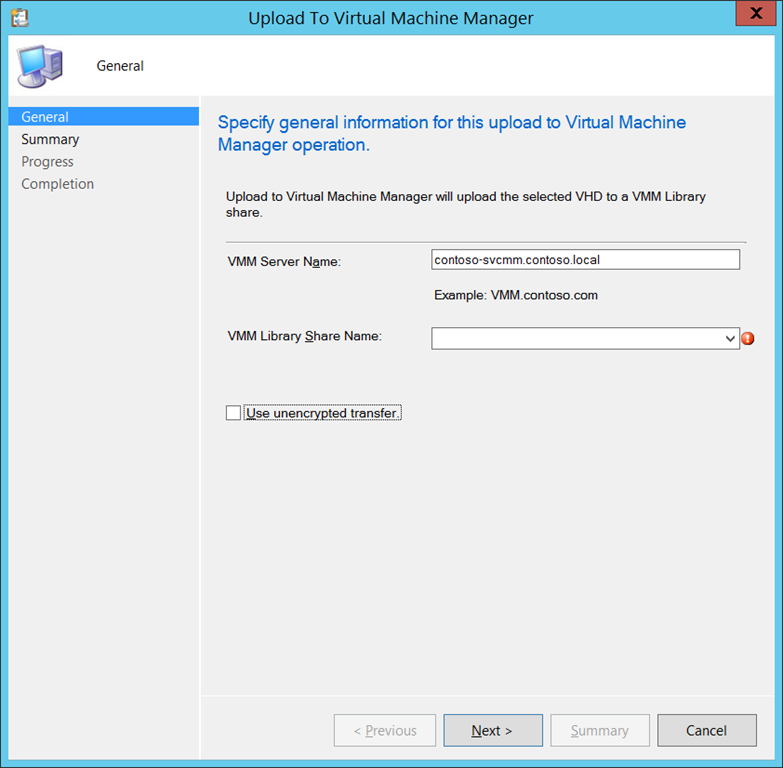 VMM 2012 SP1/R2 console – Virtual Machine Manager console is required in order to upload VHD’s into VMM. Disk space – Make sure you have enough space on your machine where you are running the VHD creation process. 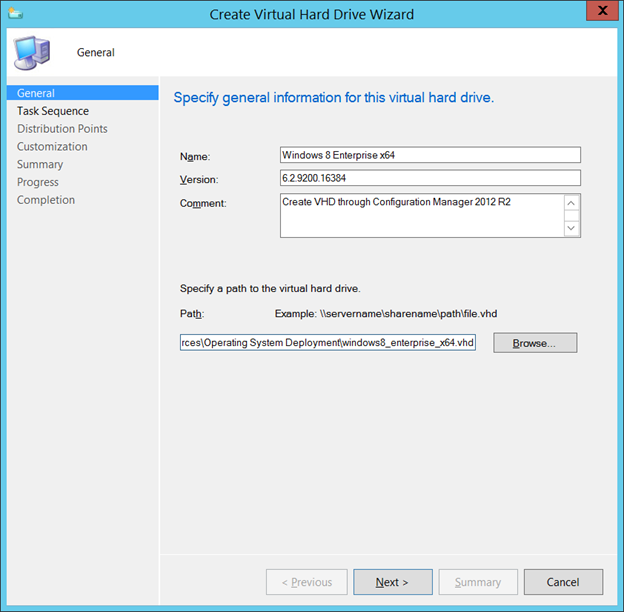 A temp VHD will be created to your temp directory (C:\Users\<user-ID\AppData\Local\Temp). Windows ADK 8.1 – Required for the creating and maintaining WIM-, ISO- and VHD files. 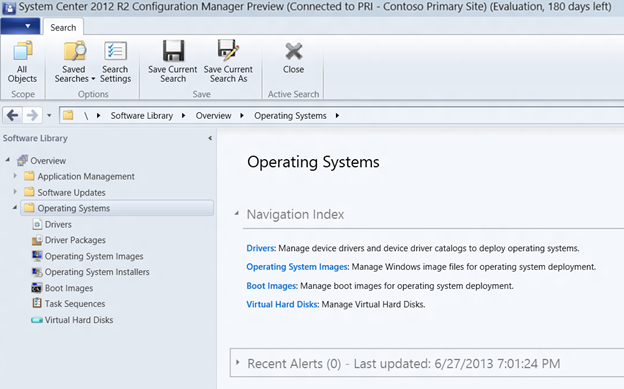 Just start the Configuration Manager 2012 R2 Preview console and browse to the Operating Systems pane. 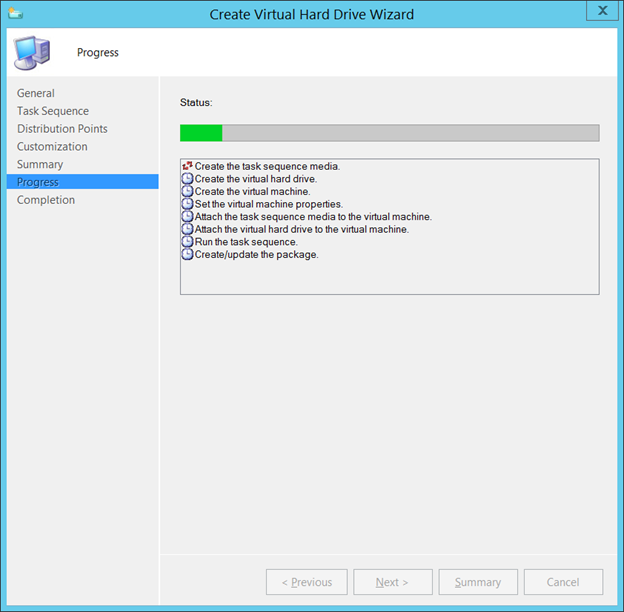 When finished the Task Sequence we can proceed with the Create Virtual Hard Drive Wizard (only enabled when Hyper-V role is installed on the machine where you are running the Configuration Manager 2012 R2 console). 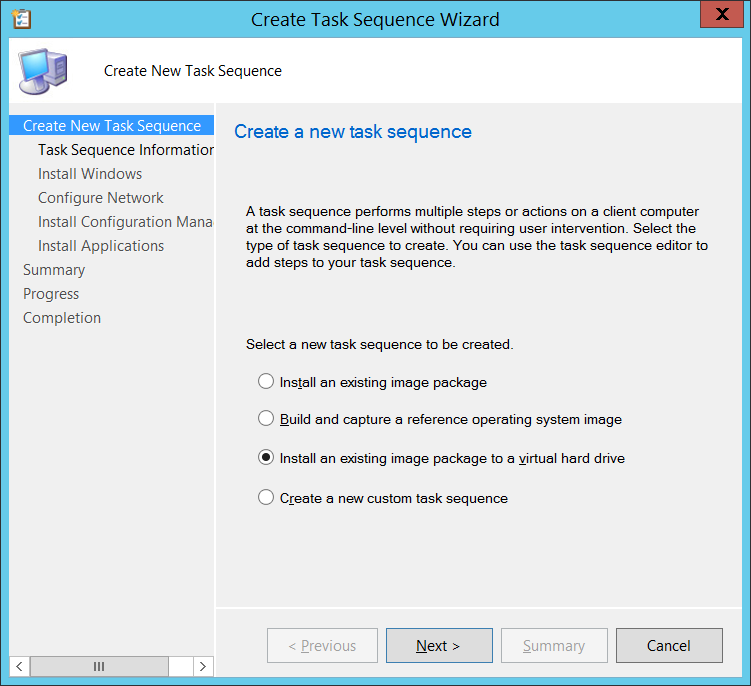 Now we select the Task Sequence which we created previously which contains a Boot Image (x64), Windows 8 OS image and the Configuration Manager 2012 Client Package. This Task Sequence can be configured with all the requirements/needs for your image. 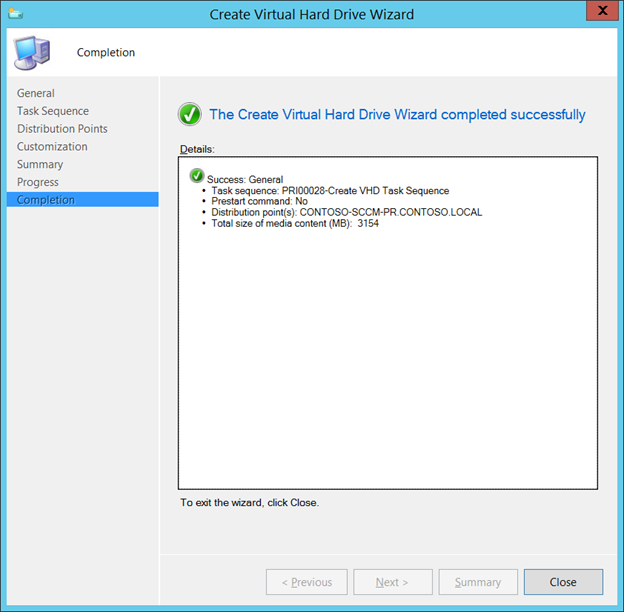 When finished the wizard the process of creating a VHD based on your create Task Sequence has started. In general a boot media (iso) is created followed by creating a temp VHD. Then a VM is created attached with the temp VHD and boot media. When the VM’s comes online the usual Task Sequence process is executed. At this stage our VHD is ready and will be copied to a destination file share which is previously defined in the task sequence. 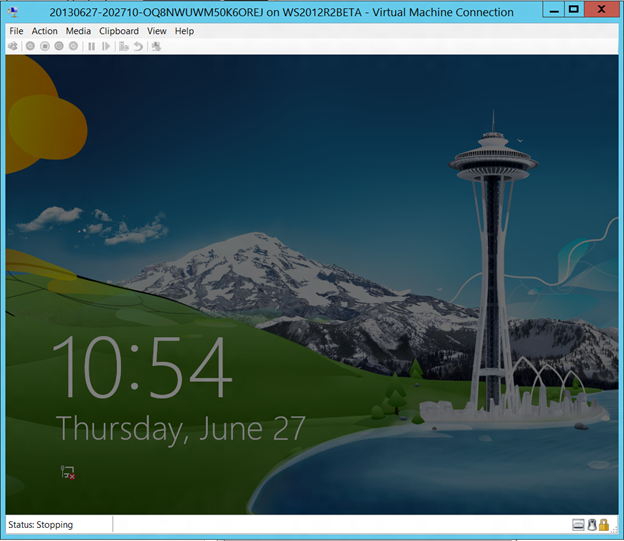 The created VHD including a default installation of Windows 8 is now available in the console. Equal to Offline Servicing of WIM files the VHD can be serviced offline as well. which is pretty awesome! Note! 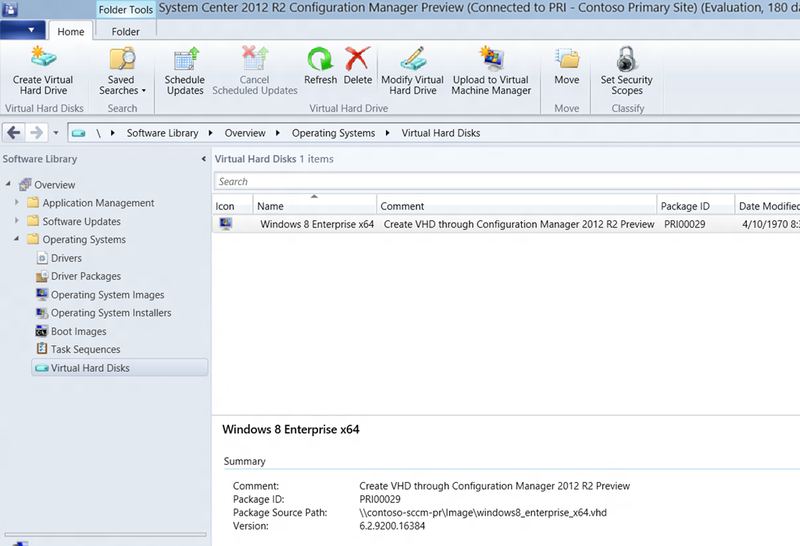 Integration between Configuration Manager 2012 R2 preview and Virtual Machine Manager 2012 SP1 nor R2 preview seems not to be working at this stage. 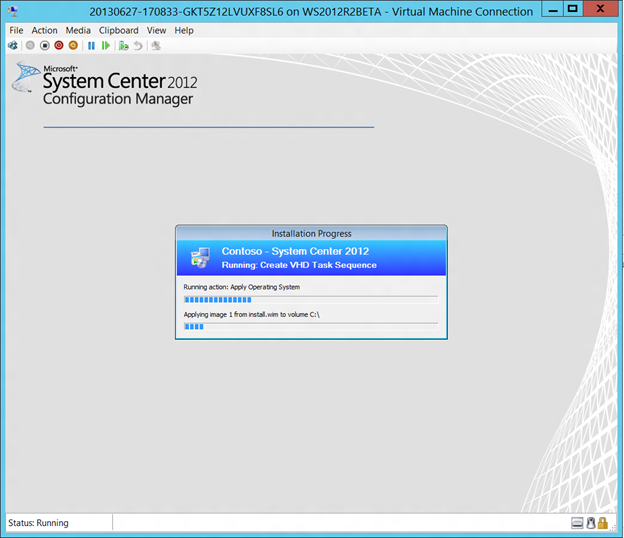 Creating VHD’s is a great feature which is more than welcome addition to Configuration Manager 2012 R2. It improves the desktop imaging process for IT-pros. No more capture steps just straight into the VHD. A improvement point is the lack of support for VHDX, but that is just a matter of time I guess. Any idea on how to have this VHD sysprepped at the end of the task sequence? The sysprep action is by default part of the Create VHD Task Sequence. Are you 100% sure? When I try to deploy the VHD using VMM, it gives me an error saying that the VHD is not sysprepped. Anyone ever get an answer for this? 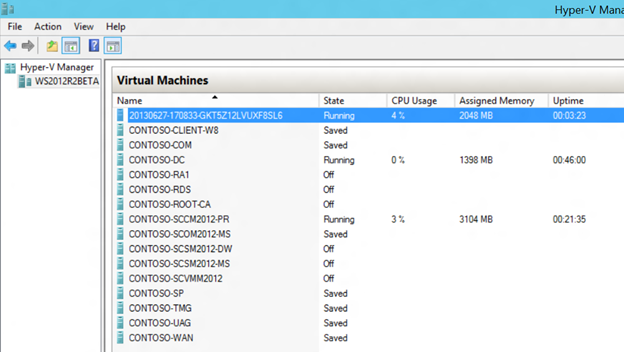 I have the same issue, and have updated to the latest CU with VMM 2012 R2 and SCCM 2012 R2. VMM always states that the Image is not generalized. No errors in the DeploytoVHD logs though. Errors every time. 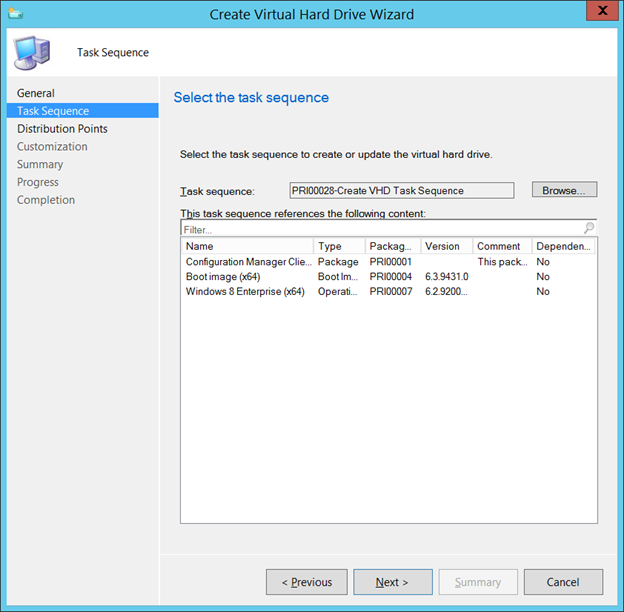 I’ve created 2012 R2 Captures and then VHD from there, as well as 8.1 captures and then a new task sequence to create the VHD. Each time SCVMM states the disk is not generalized. Sounds great, but from 5 iterations, and log research etc; it’s broke.